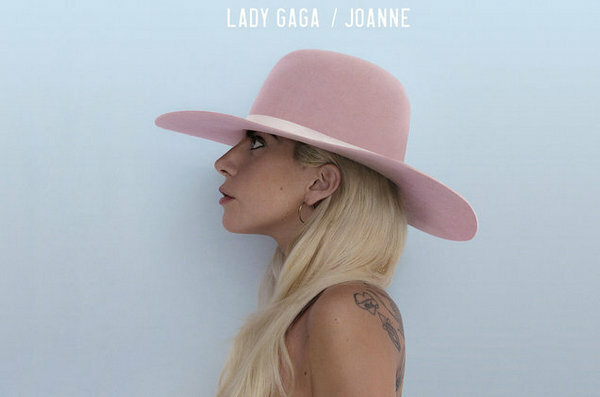 Lady Gaga's new album Joanne was released on Oct. 21 through Streamline Records, which included various collection of music, like Country, Folk, Dance, Funk, Rock, and Pop, and the entity sales on the first week reached to 170,000 pieces. At the same time, Joanne made Lady Gaga became the first woman with four No. 1 albums on the Billboard 200 in the 2010s. Each track in this album has its own story which made her music more different this time from ever. 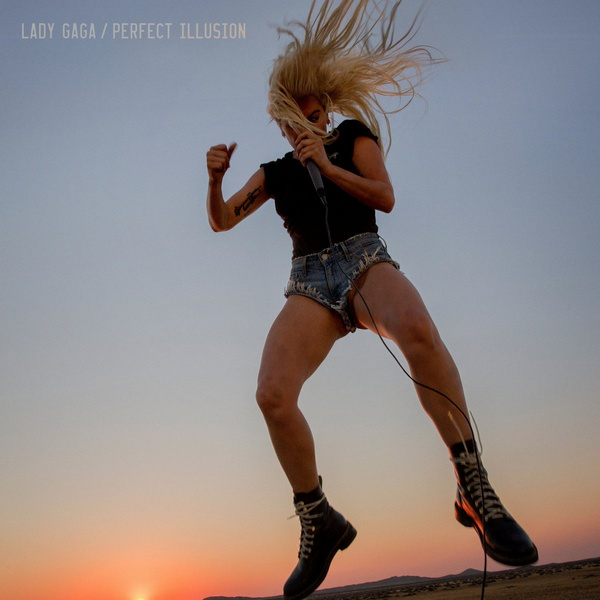 Joanne included 14 deluxe tracks, of which the first track Perfect Illusion, and the second track Million Reasons reached good response. And here this article will review these 2 new music and her other 3 top music on Apple Music. When I listened to this track at first time in public, really wanna keep Poke Face, and too frigid to figure out: what it is! Indeed, it is not so easy to catch our eyes at first time, but just like others said, wear headset and listen to it for many times, and you might feel something new. “I have got hundred million reasons to walk away, but I just need one good to stay.” She comes back with Joanne and still stays. It is a little gentle and delicate and makes you feel that something has changed in her voice or style. 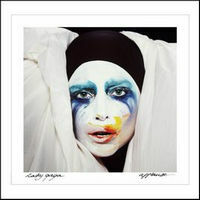 The first single in her first album The Fame. As the number one hit in American Billboard Hot 100, it was nominated as the 51st Grammy Awards for best dance music. It was also a pop dance music which won great success on the international music market and became the music charts through worldwide 20 countries. In 2009, it became the best-selling single of the year with 9.2 million sales. In 2010, it won the 52nd Grammy Awards as "best dance recording" award. What do you feel about Celebrities? Maybe this is the true picture of her mind as a celebrity. If you want to enjoy her top Apple Music albums on car, MP3 player, PS4, iPod etc, burn them to CD, sync them to your iPhone, or want to enjoy them after canceling subscription, you just need to download these albums to plain formats like MP3, WAV, AAC or FLAC. But all theses Albums are DRM-ed protection which prevents you from transferring them to other devices, burning to CD and enjoying after canceling subscription. 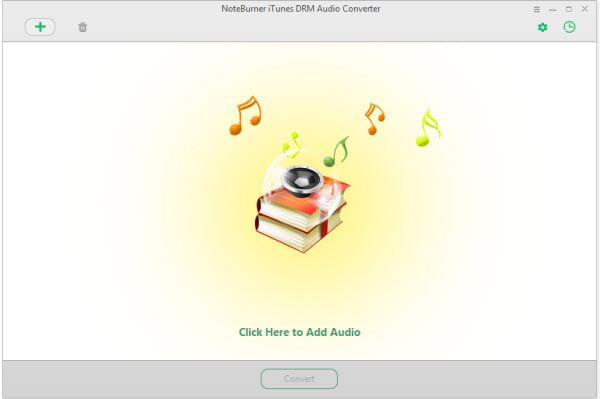 Fortunately, here NoteBurner Apple Music Converter (For Windows | For Mac) can help you remove the DRM protection from these albums on Apple Music, so that you can enjoy them more freely. Step 1: Launch NoteBurner Apple Music Converter on Windows. And then click Add button to add Lady Gaga's albums to the program. Step 2: After adding tracks, all your added songs will be listed in the main interface. Click the setting button to choose output format and output path. Output format as AAC, MP3, FLAC, WAV are available to choose. Also, you are allowed to choose conversion speed. Step 3: Click the "Convert" button. Your music files will be converted at 10X faster speed with all ID Tags and Metadata kept. After finishing these 3 simple steps with NoteBurner Apple Music Converter, you can remove DRM from Lady Gaga's top albums or tracks on Apple Music. Then you can enjoy Gaga's music on your car, transfer them to your MP3 player, PS4, iPod etc, and enjoy them even after canceling subscription.